Reykjavik Marathon is a nonprofit organisation that was established in 1984. From the year 2003 the Reykjavik Marathon has been under the guardian of Reykjavik Sports Union, the association of sport clubs in Reykjavik. The Reykjavik Sports Union organises six events every year: Reykjavik International Games in January, The Northern Lights Run, powered by Orkusalan in February, Islandsbanki Reykjavik Marathon in August, Laugavegur Ultra Marathon in July and Suzuki Midnight Sun Run and the Tour of Reykjavik cycling event in June, About 400 volunteers take part in the execution of the Reykjavik Marathon every year, most of them are members of the sport clubs in Reykjavik. Below you can find the brief history of the Reykjavik Marathon. 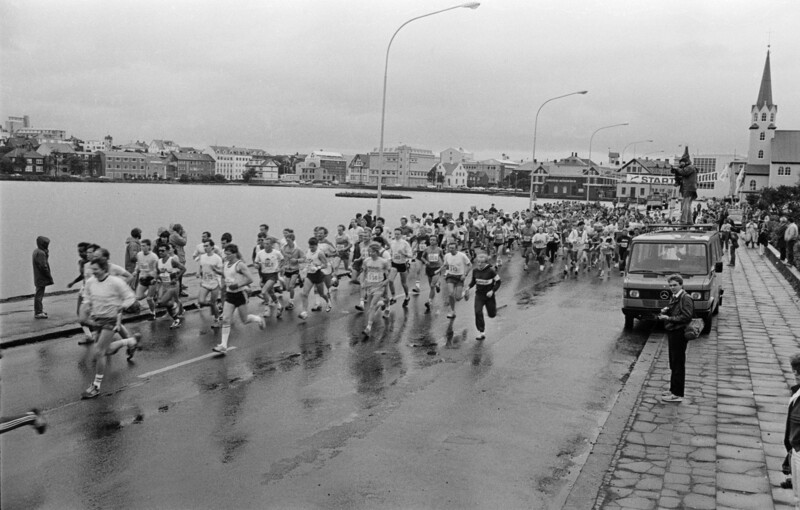 The Reykjavik Marathon has taken place every year since 1984. Reykjavik Marathon takes place in the centre of Reykjavik every year on Saturday August 18th or the Saturday following the 18th, as the case may be. That date is the anniversary of Reykjavik City. Reykjavik Culture Night (Menningarnótt) takes place in Reykjavik on the same day. The Reykjavik Culture Night is one of the most popular events in Iceland and is the city's greatest celebration. People from all around the country and from abroad travel to the capital to enjoy various cultural events. This is truly an art festival with all kinds of happenings all over town, be it theatre, music, fine arts, food or just fun. Further information on the web menningarnott.is. 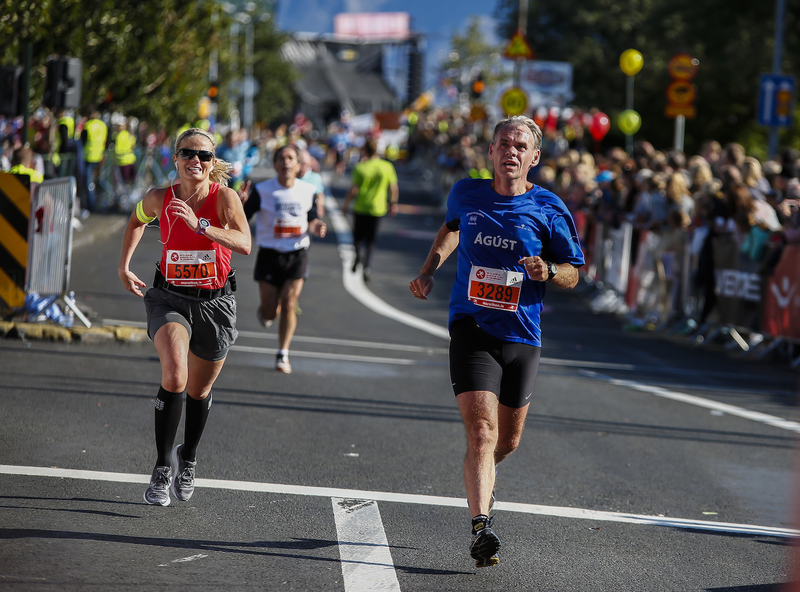 Since then the Reykjavik Marathon has been held every year and now attracts around 15.000 participants with more than 3000 foreign runners taking part mainly in the marathon and the half marathon. See more about registration statistics here. Every year the Reykjavik Marathon issues a magazine. 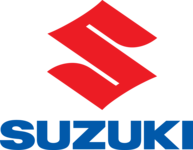 Click here to view all race magazines that have been published since 1984.